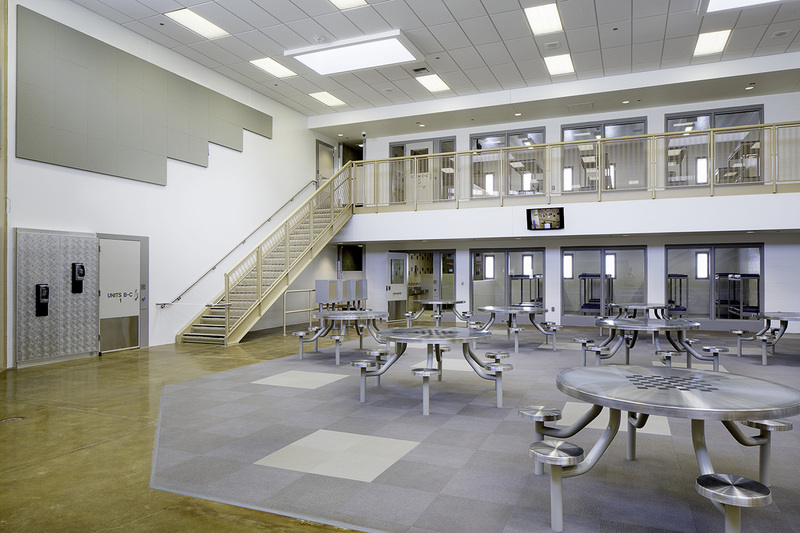 In 2010 a fire destroyed one of the old military barracks buildings used to house minimum-security inmates at the Stanislaus County Honor Farm. 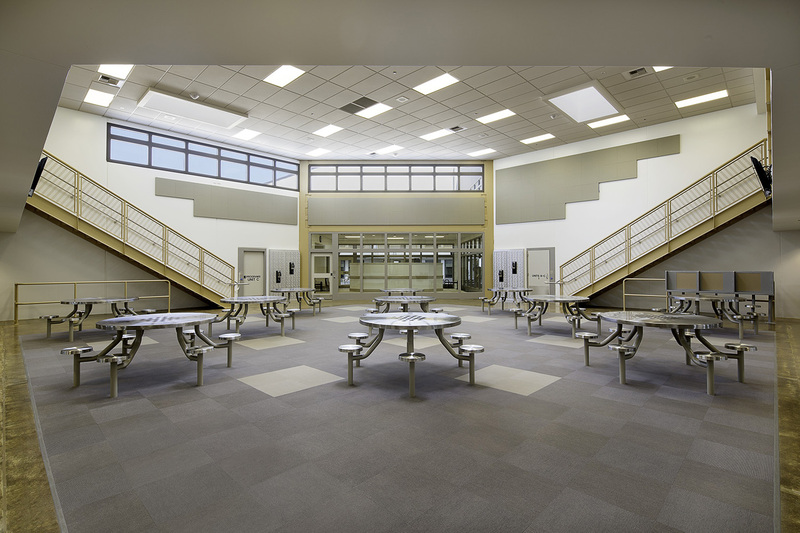 The replacement facility is a 28,900 square foot, 192 bed facility, divided into three separate housing units, with four secure dormitory rooms in each unit and an indirect supervision station and support spaces. 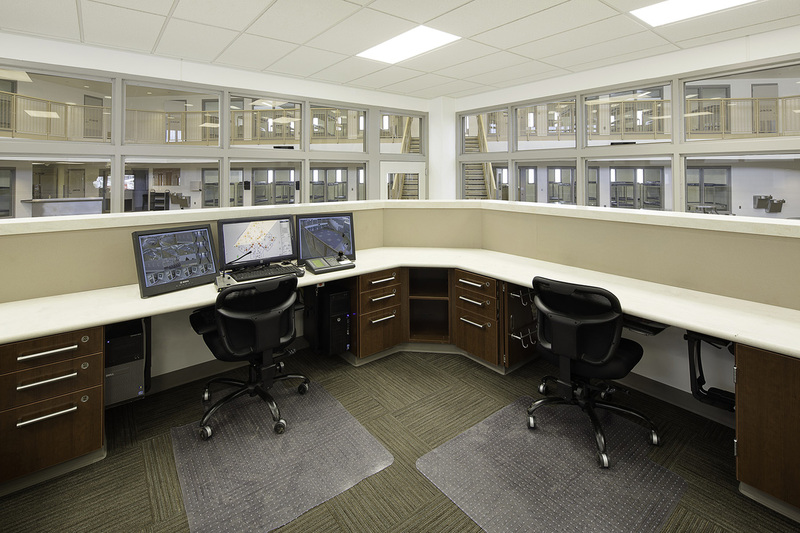 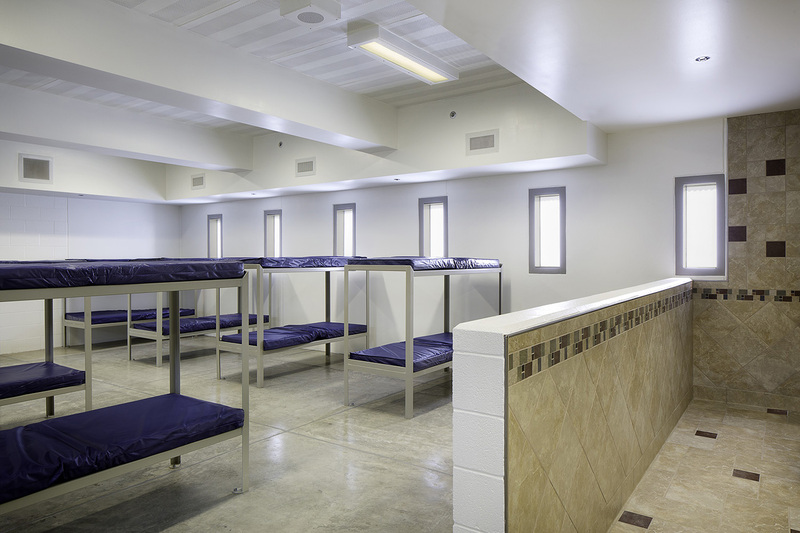 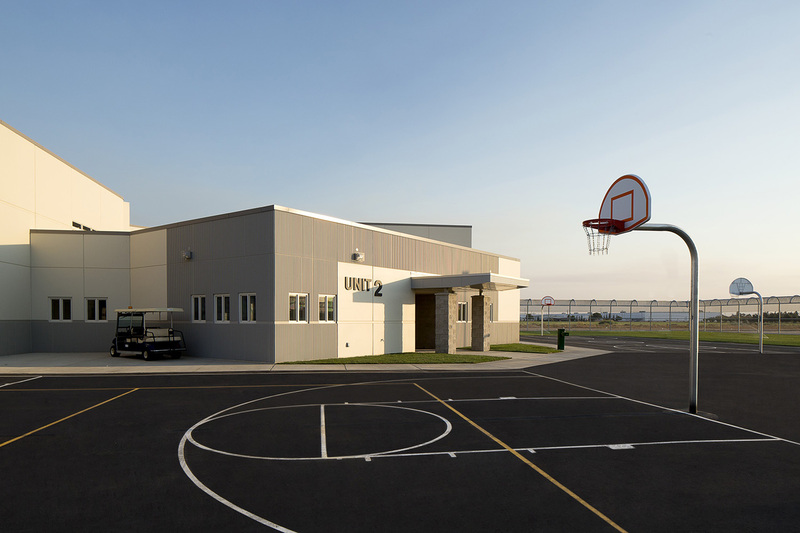 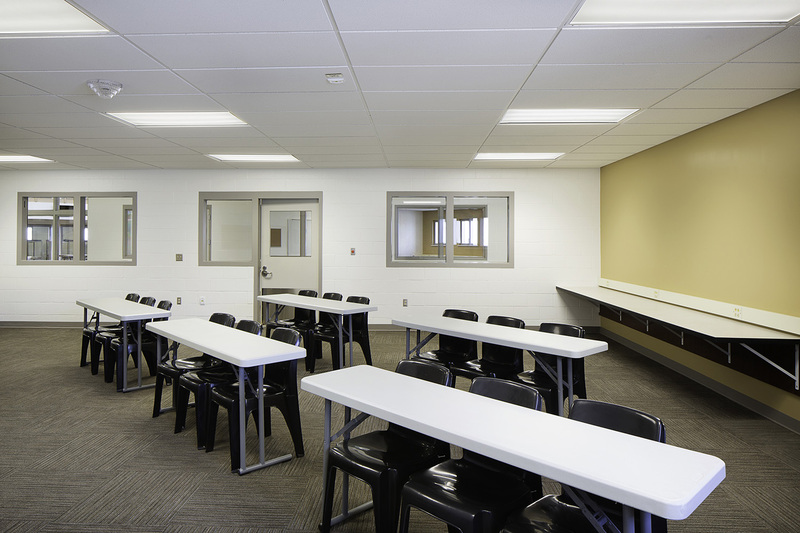 The new facility replaces the lost beds with new safe and secure housing more suited for the County’s current inmate population.